Singer-songwriters Tammy Laforest and Jeana Marie come together in this emerging Providence based acoustic duo known as Tammy & Jeana. The couple performs upbeat familiar pop songs ranging from folk, classic rock, R&B, and more. Matched with their original love songs and witty stage banter, the pair continues to connect and enchant diverse audiences all over New England. 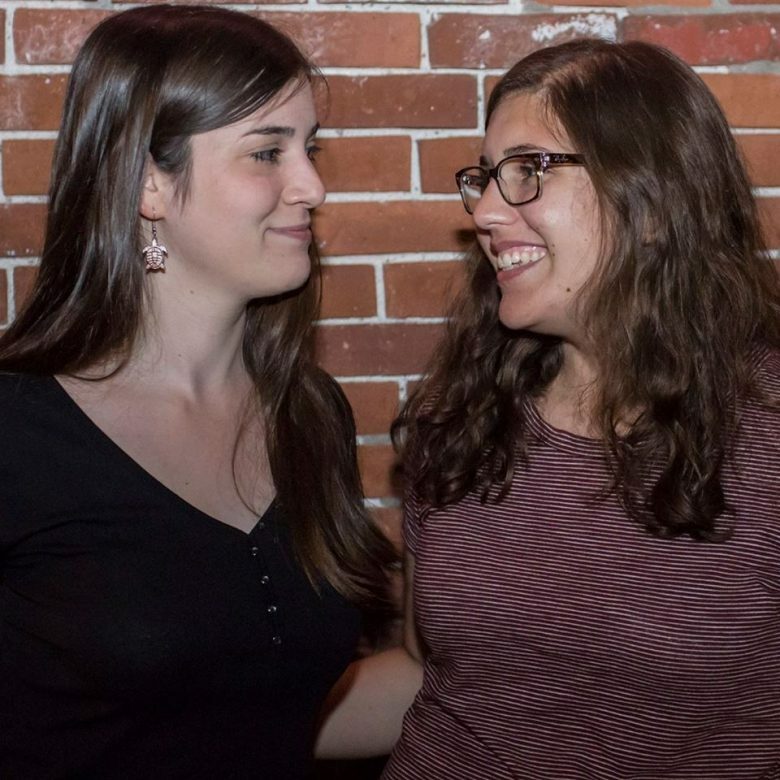 Since meeting and forming the group in 2016, the duo has been featured at a number of LGBT focused regional events including Rhode Island Pride, The Goddess Show (an annual music festival celebrating women in the arts), and Bar Harbor Pride. With Tammy’s award winning and powerfully expressive vocals and Jeana’s seasoned and unique guitar stylings, the couple puts on a smooth listening and harmonic performance. Learn more about Tammy & Jeana here.